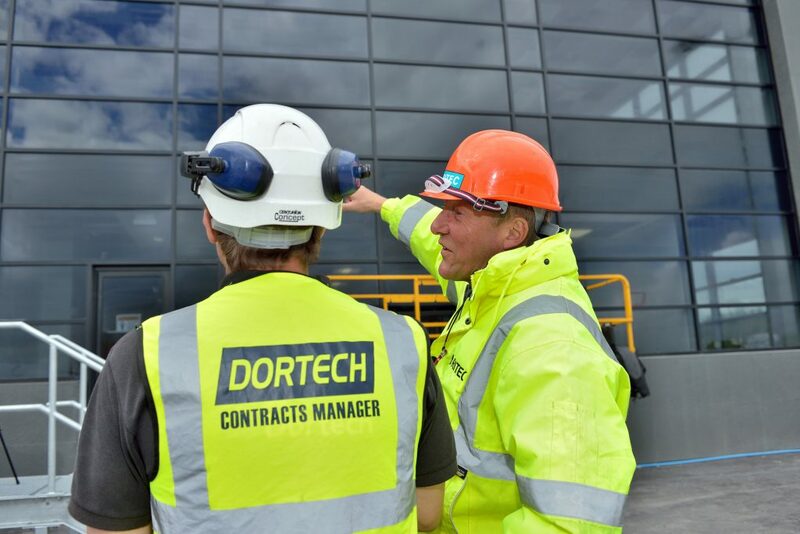 Spring focus – why planned maintenance matters for your glazing? It’s probably because they rarely fail, that the importance of commercial windows and doors maintenance is so regularly overlooked. They commonly represent purely a functional element of a building – that occupants simply look or walk through – which means their importance is easily underrated. Their condition is only really considered when they fail to function correctly, but often at a time when they are needed the most. A broken shop door means no customers. A faulty school door represents an intolerable safety and security issue. A jammed hospital window restricts the flow of fresh cool air that could improve patients’ health. A falling piece of glass could have catastrophic consequences. For many FM’s, it’s only when things go wrong, that maintenance matters. But it’s time to change this mindset. So why is Spring the time to act? New year resolution clichés aside, Spring is the perfect time to devise a maintenance plan. The materials and component parts within doors and windows can contract then expand following periods of inclement weather, as can the surrounding interfaces of the aperture. If a gasket shrinks during colder temperatures, for instance, a gap will form over time which could lead to water ingress and degradation. As a result, the whole unit may come apart. This problem could remain undetected without exploratory servicing to check the integrity of the installation, which emphasises the need for periodic inspection. The abrasive impact of gritting salt is another common factor that has the potential to affect any moving parts. In terms of the maintenance plan itself, it is difficult to provide ‘one size fits all’ advice. 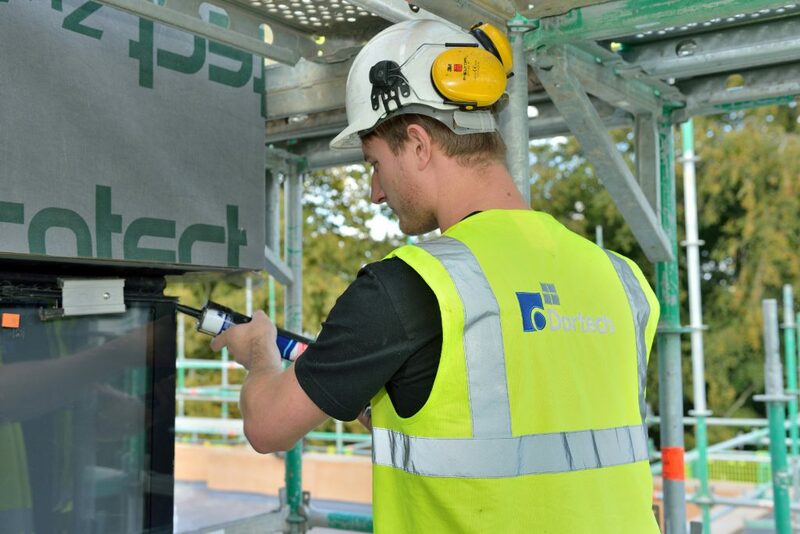 However, in general, a site survey will help to uncover the need for any initial remedial work, before more routine, low-cost works can be carried out thereafter. 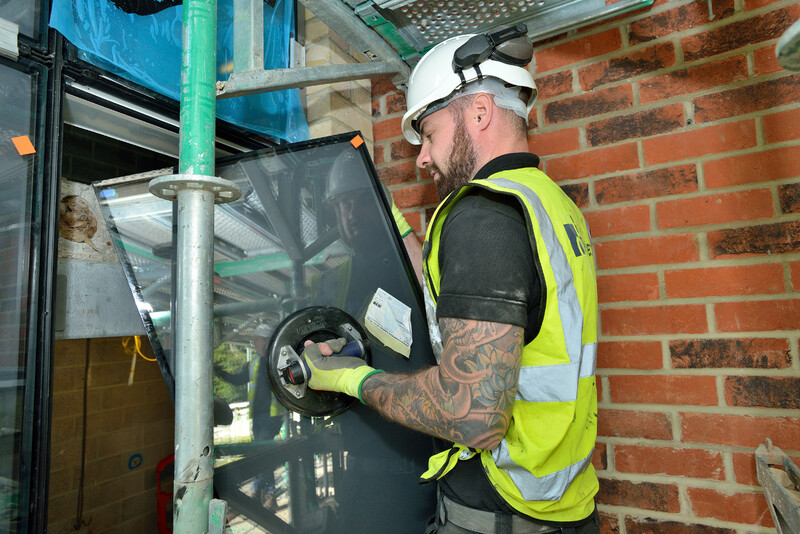 Aluminium products should be serviced at least once a year – although ideally twice – but FMs can carry out some of their own simple processes in between, to help preserve glazing quality. It is important to ensure all windows and doors are open and closed once a week. This may sound obvious but in large buildings with powerful heating/air conditioning, this doesn’t always happen. Parts should be oiled every six months, and the glazing – and surrounding areas – should be kept clean. Of course, the cost implications of a planned maintenance plan must be considered too, but amidst the uncertainty of Brexit when some new-build projects are being postponed, it is more important than ever to extend or optimise the lifecycle of existing buildings. Plus the age-old saying ‘prevention is cheaper than cure’ really does ring true. It is far more economical to maintain, repair or even refurbish commercial windows and doors, than it is to replace with new glazing. Those with safety concerns should also consider the cost of ‘not’ doing anything, which will undoubtedly be far greater. There are further cost considerations to factor in as well. Robust seals will prevent air leakage and therefore improve the energy efficiency of the building; when considering the likelihood of product obsolescence over time, maintenance could prevent the whole unit from needing replacing if a simple part cannot be sourced; and a preventative – rather than reactive – course of action is far easier to budget for too. 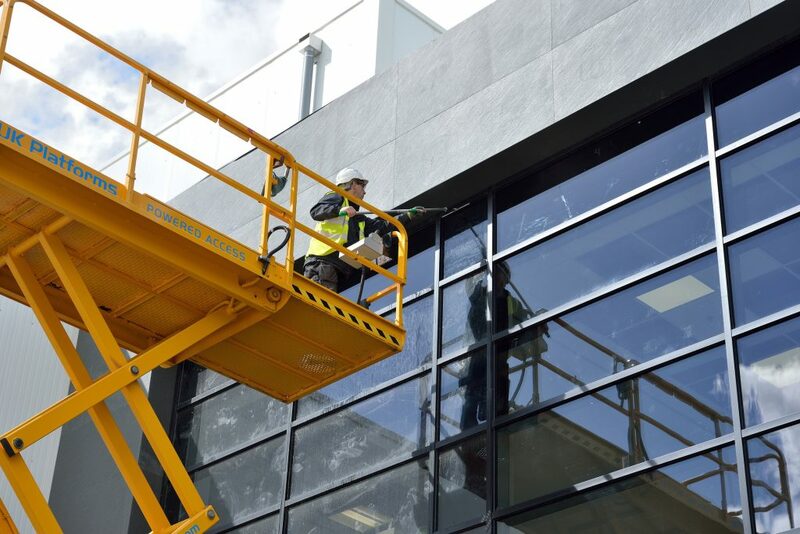 Effective commercial glazing maintenance can reap the same benefits as any proactive service strategy – by looking after the product, it is possible to extend its life with relative ease, and boost ROI in return.